Think you don’t need to think about freelancing, or your place in the gig economy? Think again. In 2015 almost one third of workers in Australia engaged in freelance work, according to this Upwork survey. That’s 4.1 million people, up from 3.7 million in 2014. In the U.K. there are 1.4 million freelancers (Professional Contractors Group estimate), up 14% in the past decade. Another report from Intuit predicts that over the next decade the number of contingent employees will increase worldwide. In the U.S. alone, contingent workers will exceed 40% of the workforce by 2020. Importantly, traditional, full-time, full-benefit jobs will be harder to find. And according to a recent Brookings Institution report, the gig economy is growing at a rate 27% higher than that of full-time jobs. So unless you’re planning to retire in the very near future, you will almost certainly be affected by the gig economy – whether you like it or not. The world of work is changing. 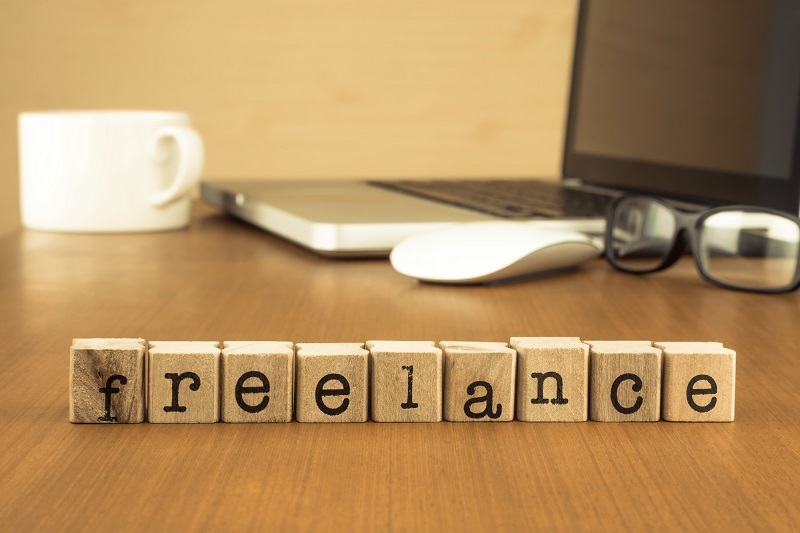 Demand for freelancers will continue to increase, with startups and progressive companies embracing the new workforce, so even if you could find a ‘traditional’ job, would you want it? This represents a major change in the way work is performed – a shift from having a job to working for clients. You need to be ready for the gig economy. The most common question I get asked about making the switch to freelance consulting is “how do I manage all the non-consulting stuff?” And that makes sense, because consultants are used to consulting. In the freelance world, you need to do more than just consult. You need to treat your work as a business – doing the things your employer does now. That means marketing and sales, finding work, accounts (invoicing, cash flow management, taxes), project management, and so on. That is what I’ll be covering in more detail over the next couple of months – how to manage all the non-consulting stuff, with the least amount of time and effort, so that you can focus on what you do best. Which things do you find most challenging? Let me know in the comments.